Wear your credentials and logo proudly using our exceptional in-house embroidery services. 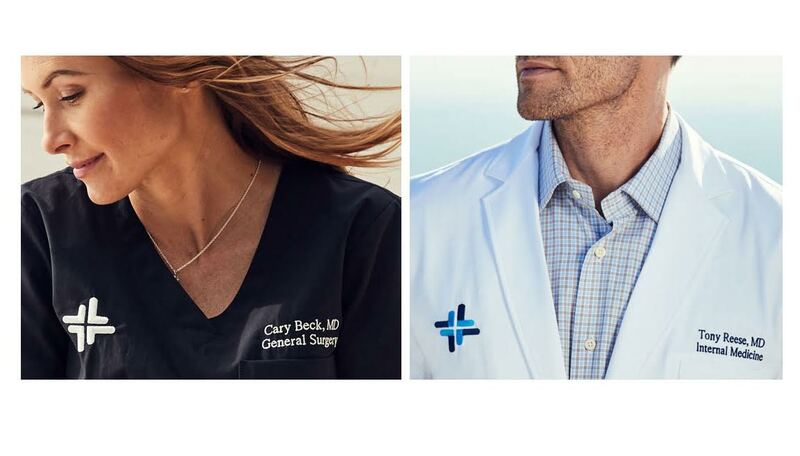 Our embroidered lab coats and custom scrubs are finished with a level of excellence that meets the highest standards in the industry, from name & title embroidery to custom logo embroidery. Embroidery color selection applies to most lab coats, scrub tops, and scrub jackets. Embroidery colors for each garment is pre-determined/standard, in some cases in order to match the drawstring and trim.